Also, disclaimer: some of these might seem like I somehow think less of you if you fall into one of these categories (what even is nutri-genomics?? ), but please know, I love all science and it’s all in good fun. 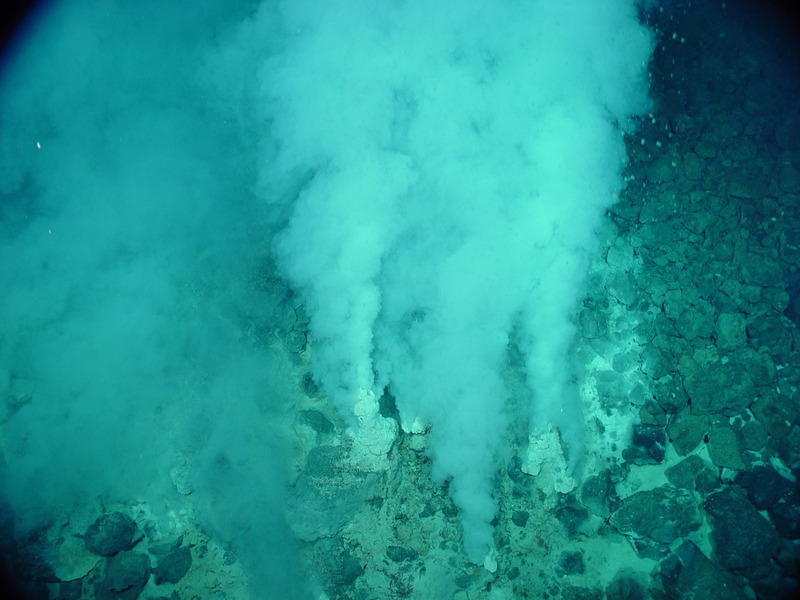 Let’s be real – hydrothermal vents are the closest our world is ever going to get to having dragons. What’s that? You were promised a crown of gold for your work on the breakdown of the Redfield Ratio in cretaceous sediments? Maybe you should stop pretending that your science is anything other than an incestuous combination of everything except physics. Is this really a surprise? The Starks are the most charismatic of the Westerosi Houses, what with their sense of honor and adorable pet wolves. Ecologists are no different. I mean, who of you Marine Scientists have ever been asked if you study dolphins? Killer whales? WOULD YOU JUST FORGET ABOUT THE ECOLOGISTS ALREADY? There are so many more interesting stories going on in the Seven Kingdoms. Er, the ocean. Does anyone who only watches the show even really know who the Martells are? For all intents and purposes, you are technically a part of the Marine Sciences world, but you’re so far removed from anything to do with fish, you’re kind of ostracized (was it because of a broken arm in childhood? We’ll never know). Oh you study carbon cycling? A physico-chemist always pays her carbon debts. Unfortunately the two box model you’ve chosen to represent the residence time in the Atlantic Ocean severely underestimated the importance of the generational upheaval of the local silver trout population. Nutrients can only take you so far, and your time as reigning leaders of the ocean-cyclers is soon to be cut short by the new up-and-comers: the quantum-chemists. You spend all your time huddled around your books and rarely venture out into the real world. We should really start forging you a chain link for every new language you learn to code in. Like all Maesters, you used to belong to a real house, but once you embraced the devil that is modelling, all allegiances to a real science were quickly forgotten in favor of optimization of algorithms and statistics. You are literally playing God. Did you think could map out the ribosomal makeup of all those diatoms and microbes without any repercussions? 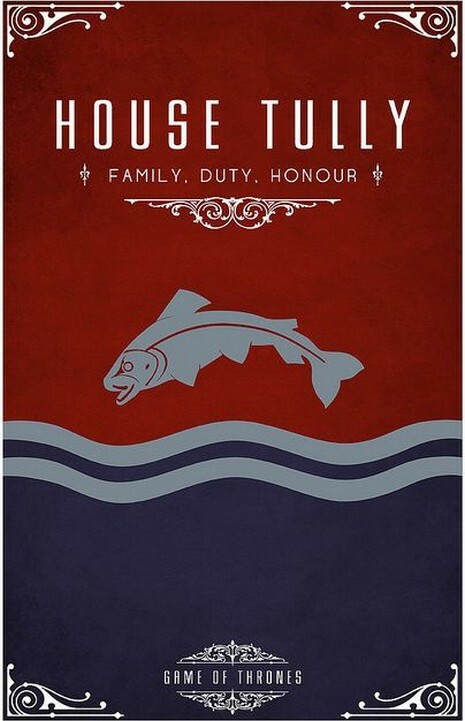 I know he isn’t technically a “House” of Westeros, but you’re such a Varys, I can’t pass it up. We all know your end game. Sit quietly behind the curtain and watch natural selection play its hand until the pseudo-nitzschia takes its rightful place at the Iron Throne of Phytoplankton. I’ve thought about this too much, and it’s time for coffee. Please see yourself out. Tags: biology, chemistry, Ecology, game of thrones, got, Marine Science, physics, Science. Bookmark the permalink. Previous post ← On the Cusp of the 2016 Election: Why Is Politics Avoiding Science? I’d make the case that though marine ecologists might be House Stark in theory, due to budget cuts we’re frequently forced to be House Greyjoy in practice. I wouldn’t curse any marine scientist with allegiance to the Kraken.